To ensure you have the perfect experience from the moment you book your holiday to your arrival in Val d’Isere, and throughout your stay we make sure we keep a happy team. It is made up of a core team of management and admin staff who work year-round, and a number of seasonal staff who come to Val d’Isere to experience a winter in the Alps. 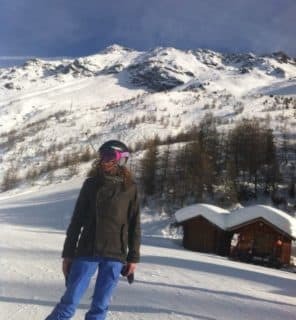 I moved to Val d'Isere as we love the mountains and all they have to offer. Being able to mix work and pleasure is an amazing way to live your life. 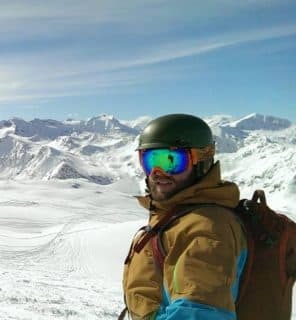 John is our resort manager and between running the concierge Service and daily operations of the company is a super keen skier. John joined the company in 2015 having previously done seasons in New Zeland and Canada. 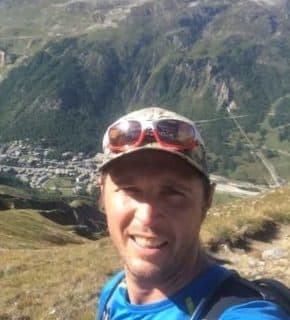 Based in Val d'isere year round John knows all our properties inside and out and is becoming the main liaison with our owners. During the winter John is the face of the company as he meets and welcomes our guests personally each week. Sam is a keen skier and snowboarder and is a mother of 3. She joined the company in 2013 and works part time from home as our administration assistant and payments coordinator. 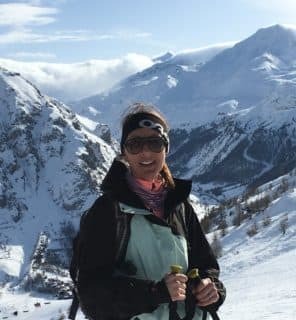 Ruth is our enquiries consultant and will be your first point of contact when you are looking to book your holiday in Val d'Isere. 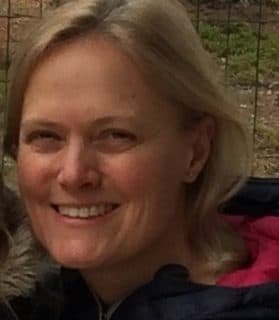 Now located back in the UK, she worked with us in the resort several years ago, so is an expert on Val d'Isere and our properties. 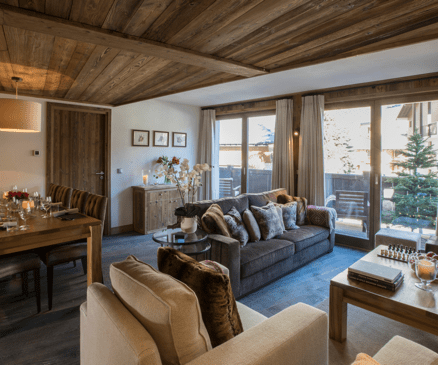 Ruth has previously worked in similar roles for a variety of luxury chalet companies, and will be endeavouring to secure you the best property for your requirements. She is a keen snowboarder, having worked several winter seasons, and also loves to surf. Contact our concierge service dedicated to make your trip to Val d’Isere effortless.